We offer museum-quality Giclée Prints! 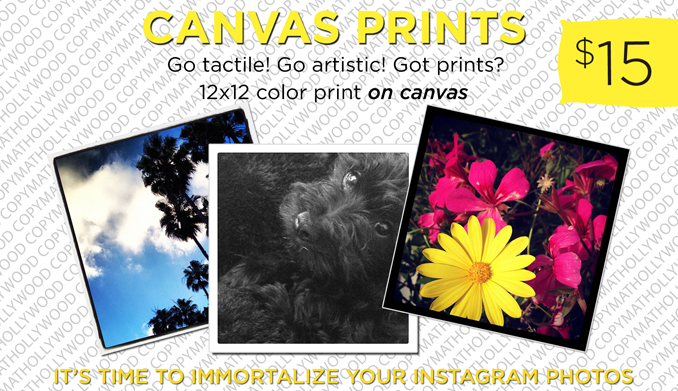 We use state-of-the-art archival ink printed on archival canvas to provide you with an incredible product. Giclée prints are perfect for artists, artwork, fine art, painting reproductions, family photos, family portraits, photography & more! It will last more than 100 years! Prices do not include Rush Service or Retouching. If retouching is needed after we receive your order, we will contact you. Rush shipping can be arranged. STEP 3 - Once you checked out, please click on the Return To Copy Resources Inc to begin uploading your images/photos. Giclée (pronounced “zhee-clay”) printing means an archive-quality reproduction using pigment-based ink jet technology, typically on fine art papers and canvas. Printing Jack Duggane, a printmaker at Nash Editions in Southern California, coined the term “giclée print” in 1991. He had developed a new process for fine art printing that was being done on a modified inkjet printer. Inkjet printing was viewed as a subpar process for printing art quality reproductions at that time. He needed a term that took away the negative connotation of inkjet printing. Giclée is generally used in the art world to describe a copy/print of an original artwork, photograph or illustration. Artists, illustrators, photographers who are looking to reproduce their work at the highest quality possible and still be cost effective are the largest segment of clients. 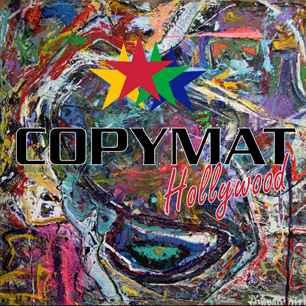 Giclée printing allows the artist to reproduce their work and offer it at an affordable price. Unlike screen-printing, which requires mixing inks, creating screens, producing minimums and can take weeks, we can produce a high quality print in a matter of hours with no minimum.